Not content with just making some of the world’s most revered fashion and leather goods (who among us hasn’t wistfully stared at a Birkin bag in a store window just a little too long? 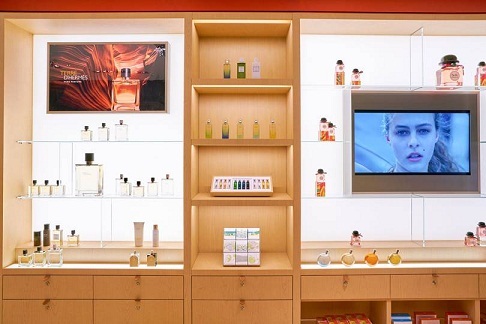 ), Hermès has announced that come 2020, it will also be offering skincare and cosmetics. Developed and formulated in-house, and manufactured by third-party suppliers in France and Italy, the move represents the brand’s commitment to offering 360 degree luxury. 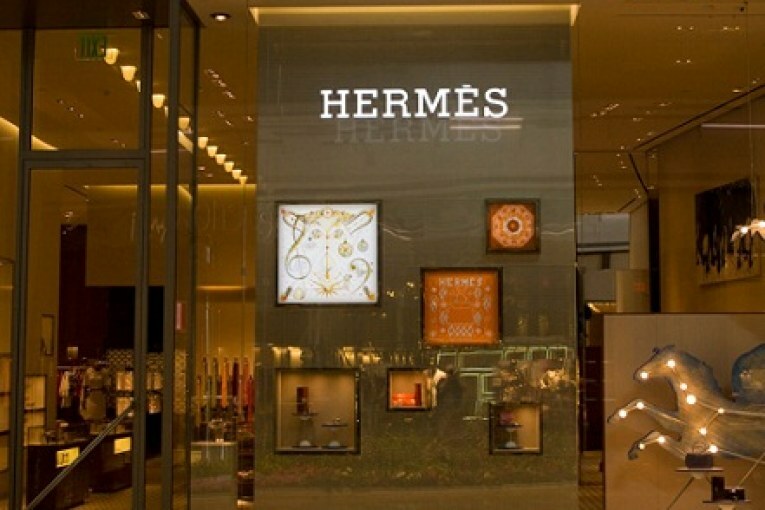 He added that to become a global beauty brand, Hermès needs the “three axes” of skincare, make-up, and fragrance. It has already enjoyed great success with a fragrance line, including the best-selling Terre d’Hermès and Twilly d’Hermès. All future packaging will, however, be plastic free to suit the discerning beauty customer.